This illustration is an expression of my feelings in response to a state where I work every day. 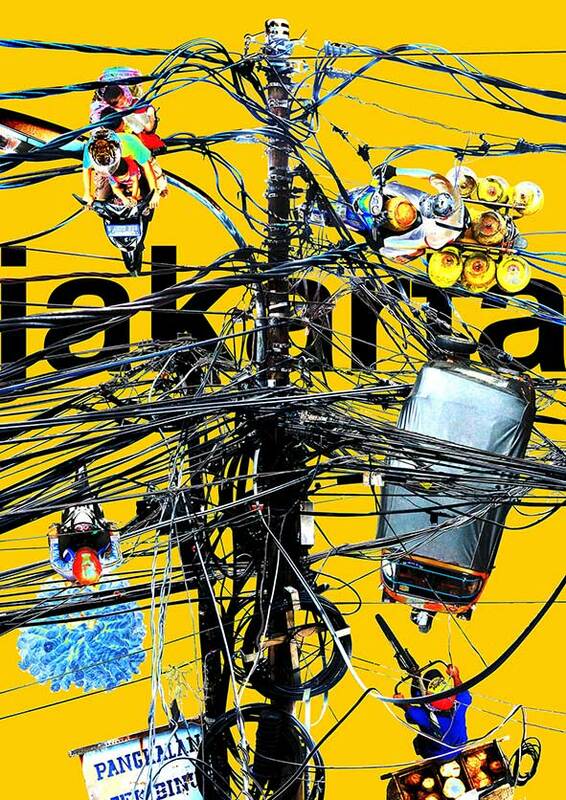 It describes some of the actual situation in Jakarta, chaotic and crowded. Traffic is chaotic and confusing. All illustrated with power poles and vehicles chaotic.